We maintain our UNDERWEIGHT call, forecasts and FV of RM1.14 based on 8x FD FY19F EPS, in line with our benchmark forward target PE of 8x for small-cap construction stocks. 3. Having said that, it is hopeful for new construction job wins to the tune of RM600–800mil in FY19F (which is in line with our assumption of RM700mil annually in FY19–21F). The new jobs are most likely to come from affordable housing projects and basic infrastructure works for township development. 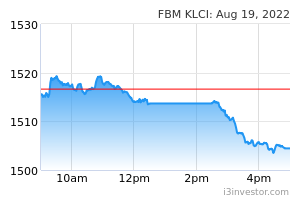 Kimlun only secured new construction contracts worth about RM600mil in total in FY18. 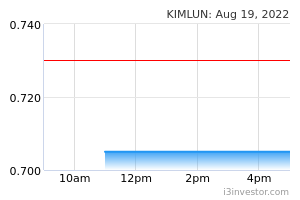 At present, Kimlun’s outstanding construction order book stands at RM1.9bil which shall keep it busy for the next two years. Similarly, its precast concrete product division has an order backlog of about RM300mil that should also keep it busy over the next two years as well.